It is unknown who will be the subject giving you this quest line, or when these missions are going to be released. 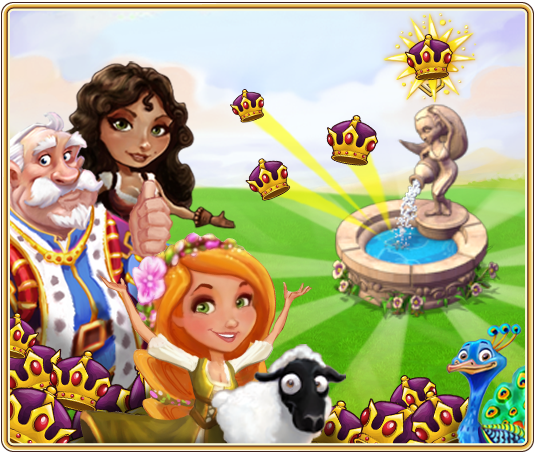 UPDATED: This Fountain will give CROWNS as rewards. Since the missions are still UNRELEASED, both the sequence of tasks and the numbers differ slightly! oh no! rat tails!!! Those are so hard to get! This is the Gloomwatch quest...the reward is wrong, they have now released both of the fountains for crowns in the market....one is 180 and the other 360. This one is a coming soon. Things can change and it looks that the fountain is not the reward.